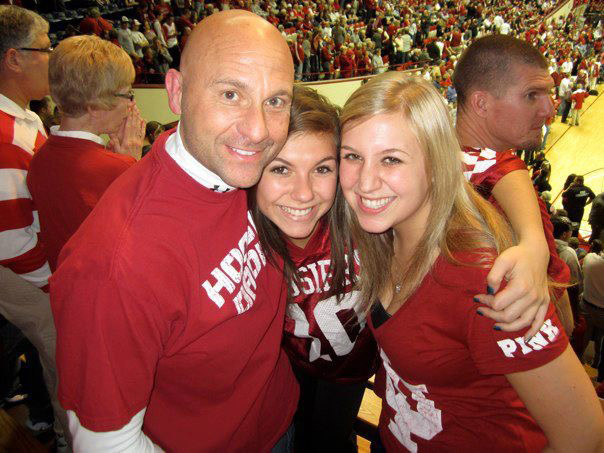 Taylor and Marissa Klausners' nursing education at IUSON Bloomington, which has provided them with outstanding professional skills and lifelong friendships, was the catalyst for the creation of the Klausner Family Scholarship fund. 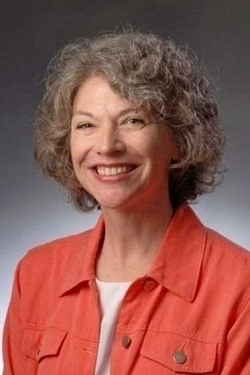 After 34 years of service Dr. Joyce Splann Krothe, Professor and Assistant Dean of the Indiana University School of Nursing in Bloomington, retired in June 2016. 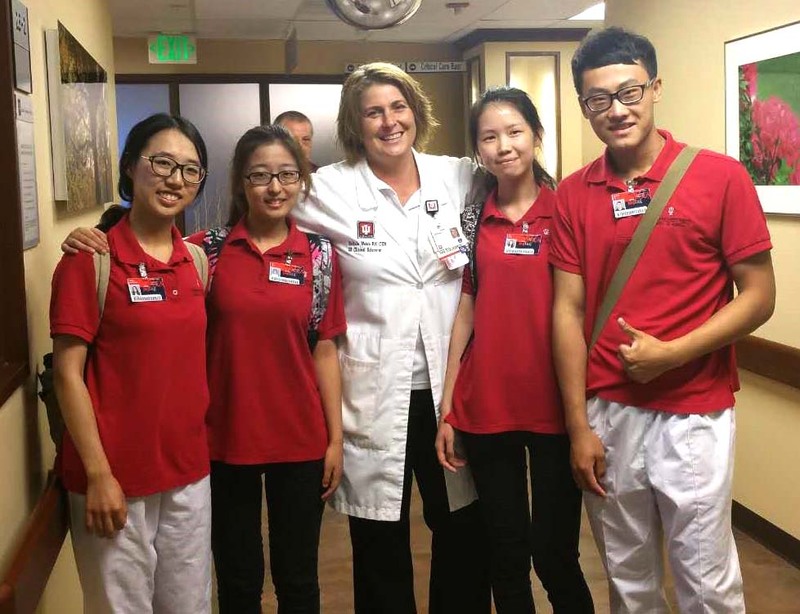 Nursing students from Sun Yat-sen University in China visited the IU School of Nursing in Bloomington for a full week of cultural immersion this fall. The students learned about US culture, healthcare and nursing education. Next year the IUSON plans to send students to Sun Yat-sen University as part of the exchange program. Participants got to "Meet the Manikins" during IU's Mini University, hosted by the IU Alumni Association and IU Lifelong Learning. The IU Bloomington Inter-professional Simulation Center is equipped with high-fidelity programmable manikins that simulate medical conditions and allow nursing and medical students to practice their skills. 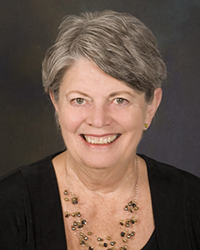 IU School of Nursing on the Bloomington campus honored graduates of the Class of 2016 with a recognition ceremony at the Virgil T. DeVault Alumni Center on May 7, 2016. 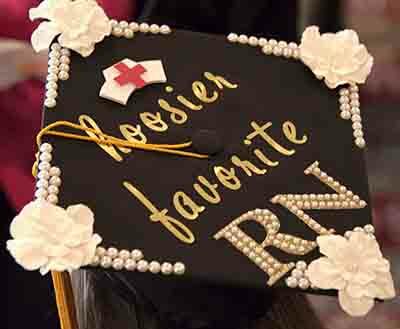 Fifty-six graduates earned the BSN through the traditional track, and 25 RNs earned their BSNs through the RN to BSN online degree completion option. Family and friends joined faculty and staff in celebrating our newest nursing alumni. 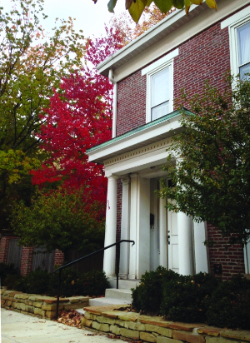 IU School of Nursing alumni, faculty, and friends gathered at the Woodburn House in downtown Bloomington, following the spring Community Advisory Board meeting in April. Attendees enjoyed food, refreshments and catching up with friends inside and on the patio of this beautiful historic home.